Google AdSense is the most popular advertisement network for Bloggers and web-devolepers and this is also greatest advertisement network from all other websites because this is full of new features and functions that can help a blogger to earn big amount, but according to its popularity this website only gave approval to a few Bloggers in a month as a publisher, most of the Bloggers are not able to complete all terms and conditions to get approval from AdSense so it's very important for those bloggers to find another Website to monitize their blog. These all Google AdSense alternatives can be used in India also. Media.net is a yahoo and bing powered advertising network, this website will pay according to cpm method to its Publishers, if your request was dissapproval by Google AdSense than your can easily apply for media.net membership. • A blog with a top level domain. • Few count of visitors from big countries like UK, USA. • A Gmail account for register. Minimum payout amount of media.net is just similar to Google AdSense which is $100, it means you can withdraw your amount from media.net when you reach to this amount. This Google AdSense alternative will provide you a comfortable ad experience for your blog you can easily place different types of ads on your blog with the help of media.net there was a large variety of ads sizes which can help you to manage your blog space. Facebook audience network is powered by world largest social media website fb.com this is a sub branch of Facebook for its publishers you can easily use this AdSense alternative to monetize your blog and you can also place advertisements on your Facebook page with the help of Facebook audience network. Facebook audience network provides approval free process for all publishers, you can get a membership in Facebook audience network without any approval request. Minimum payout amount for Facebook audience network is just similar to Google AdSense which is $100. you can easily transfer your revenue in your bank account by wire transfer from Facebook audience network, there was no hold time between your request and your transfer. Facebook audience network provides high quality mobile advertisement for all publishers you can use Facebook audience network for your mobile websites and mobile applications currently this Google AdSense alternative only work for mobile websites, you can place different types of ads in your website at any place of your blog, there was no boundation of ads count in a single page, you can use unlimited advertisements on a single page, this website provides a smooth experience to you and your blog users. Minimum payout amount for this Google AdSense alternative is $50 it is half of Google AdSense so this will take half time to get your first payment from your blog, you can withdraw your amount with wire transfer and several digital wallets, this website support PayPal, payzaa and wire transfer which make this website very simple. 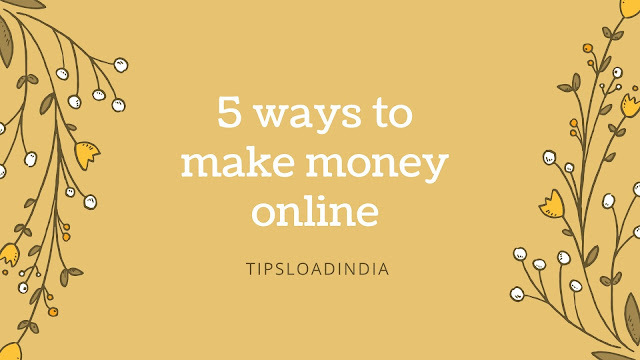 This Google AdSense alternative will work according to cpm, CPC and CPA method it means this will gave you revanue on impressions, clicks and purchase, this website support about all types of website. There was no minimum requirement to use infolinks in your blog, they accept all requests from big and small blogs equally, every new blogger easily get infolinks account for monitization of blog. Infolink support wire transfer and PayPal transfer of your revanue, there was two ways get withdraw your money first is via PayPal and you can withdraw your amount by PayPal while you reach at $50 and if you want to choose wire transfer than you have to wait for $100. Infolink is a in text advertisement network this website will only show ads related to your keywords for example think that you are writing blogs on shoes then this is only show shoe related advertisements on your blog for increase your earning, millions of Publishers are also working with infolinks and earning good amount from blogging. Propeller ads propeller ads new and small publishers you can monetize your media and content with the help of propeller ads, this website will show only high quality advertisement on your content. 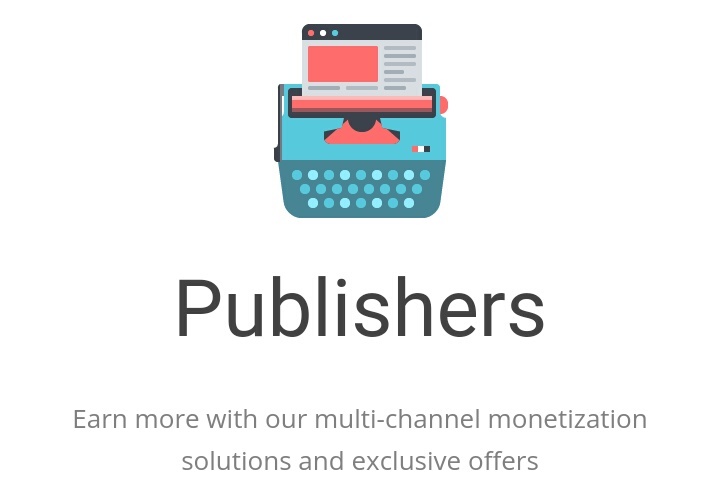 It's very simple and easy to work with propeller ads because there was no terms and conditions for New Publishers you can easily get registered with propeller ads as a publisher without any requirements, this is very family for any publishers because this website give new offers to their new Publishers. Propeller ads is a cool adsense alternative and its deal very carefully with new publishers and this website offers a low minimum payout amount of $25, and for old and regular user minimum payout amount is 50$, you can withdraw your amount with wire transfer and several digital wallets. 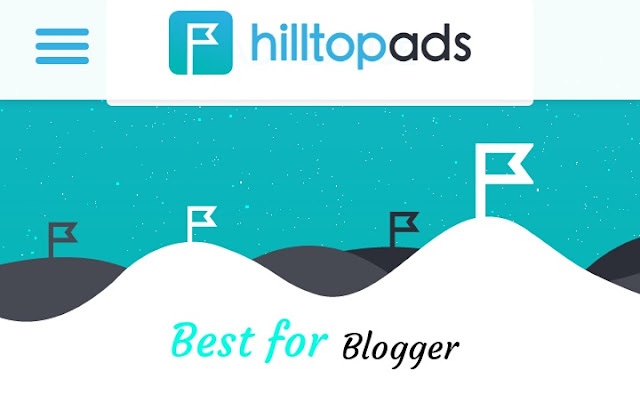 Propeller ads is a leading Google AdSense alternative in advertising network because this can monitize 100% of your content, you can place ads on written article, images and also on video this will boost your earnings with blog. Dfp is a Google powered advertisement network you can use in this advertisement network even on your new blog because there was not any approval process while using this website, this is a kind of affiliate website you will be paid according to personal on advertiser website. 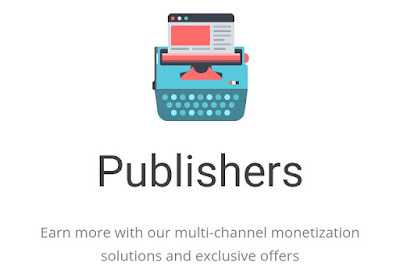 As I mentioned that this is a better choice for new publishers because there was not any approval process while using double click as your monetization network, you can easily get a account on this website, you just have to submit your website URL while registering for this website. This Google AdSense alternative is very similar to Google AdSense because this is powered by the same community and their minimum payout amount is also same with $100 it means you will get paid while you reach at $100. Double click for publishers in specially made by Google for new publishers, there was no approval process which provide a seamless experience, CPc rates are very high with this website so it take less time to get your first payment from Google. Bidvertiser is a trusted Google AdSense alternative since 2008, this website monitize 100% of your content with several additional types, bidvertiser is a trusted advertisement network with thousands of advertisers. This is a fabulous website with approval free process for new publishers if you have a small Blog with little traffic then you can easily get approved account by bidvertiser, you not have to place any request for approval, just register with your website on bidvertiser and place advertisements on your blog. Minimum payout amount for bidvertiser is as low as $10. It means you will be paid by bidvertiser when you collect $10 from your ads, this website support many payment methods like you can get your payment by PayPal, payzaa, or by wire transfer. This Google AdSense alternative will provide you hundred percent monetization of your content, you can place different types of ads with the help of bidvertiser. Vigilinks is a in text advertisement network with a community of 2million+ publishers, you can place targeted ads on your blog with the help of vigilinks. This website have no terms and conditions while adding a new publishers you can easily get approval from vigilnks to monitize your blog, just go to its official website and register as a publisher. Vigilink is very comfortable for new Publishers because minimum threshold amount from vigilnks is $10. You can withdraw your ravanue by check, wire transfer and PayPal. Commission junction is affiliate advertisement network with 2900 Plus advertisers, this website provides you a new function of choosing your favourite brand as your advertiser you can choose highly paid recommended ads according to your blog type. Every new blogger and web developers can use Commission junction without any terms and conditions, this website provides a fully approved account to its you publisher without any requirement you just have to register on commission junction official website as a publisher. Commission junction is world largest affiliate marketing website new and old users of commission junction minimum threshold amount $100 it iss equal to Google AdSense minimum payout amount. Associates is there affiliate website powered by amazon.com, every blogger and web developer can use this service without any cost, you just have to promote Amazon e Commerce website products on your blog and when your visitors convert into customers for Amazon, you will be paid on the basis of commission percentage. No approval needed for using Amazon Associates on your blog, you can easily apply for Amazon Associates by here Visit Amazon Associates. Minimum amount of Amazon Associates is $10 for every user, you can transfer your revenue by Amazon gift card and direct transfer in your bank.